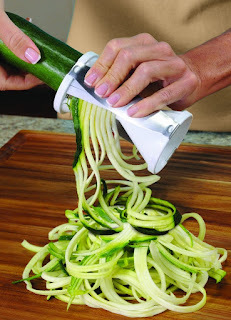 What do you think of this Veggetti Spiral Vegetable Slicer? Great idea or waste of money? Ordered this for my dog Buddy, he never gets enough treats! Will post again when it arrives.